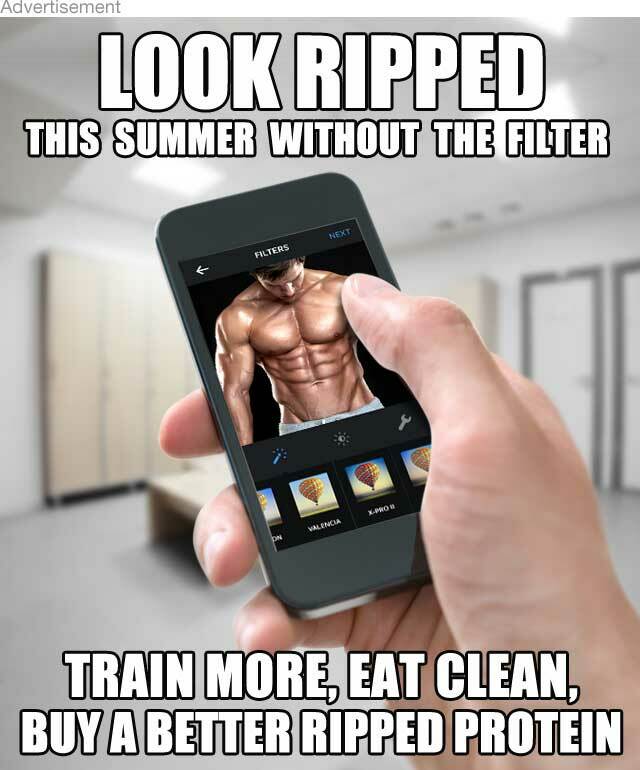 Want to know how to get abs fast and a six pack for summer? The best way to get abs fast is to use effective exercises for abs that target the upper abs, lower abs and core ab muscles in one abdominal workout routine to produce a perfectly chiselled six pack. Using a variety of abdominal exercises in your ab workout is the key to six pack abs. If you stick to one kind of abdominal exercise, such as basic sit ups, your muscles will adapt and you will limit results, so you need to keep challenging your abs with a variety of abdominal exercises in every ab workout. These 5 exercises for abs will help you to sculpt the ultimate six pack abs and ripped beach body fast. Complete this six pack abdominal workout routine 2-3 times per week, either as a ‘standalone’ abdominal workout or after your weights session. 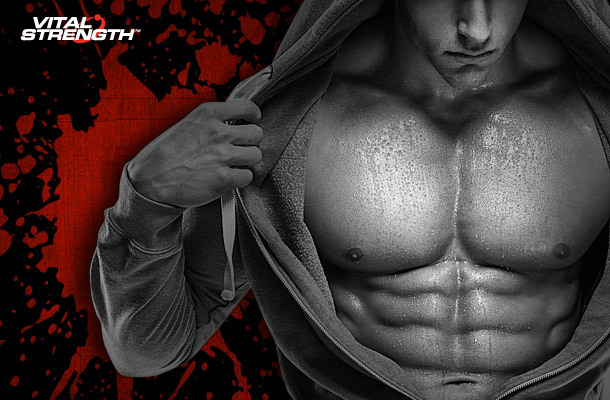 Remember that abdominal exercises are only part of the six pack equation, it’s also time to get serious about your six pack ab nutrition with supplements designed to get you ripped while also incorporating a fat-burning cardio regime, such a HIIT (high intensity interval training) into your workout routine. Secure your legs at the end of the decline bench and lie down. Put your hands lightly behind your head or cross them on your chest. Isolate your abdominal muscles by pushing the small of your back into the bench while beginning to roll your shoulders off it. Pause for 2 seconds at the top and begin to come down slowly again to the starting position. 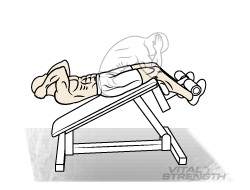 Don’t let your shoulder blades contact the bench. Repeat. 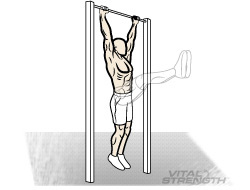 Grasp and hang from an overhead bar with a wide overhand grip. With legs extended, raise feet in front of you by flexing hips slightly, keeping your feet together and abs tight. Raise legs as high as possible on each rep and then slowly lower legs to start. Repeat. 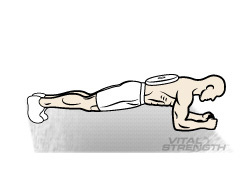 Get into a push up position on the floor but bend your elbows and rest your weight on your forearms. Keep your abs pulled in and your back flat with your elbows directly beneath your shoulders. Hold the position for 60 secs. 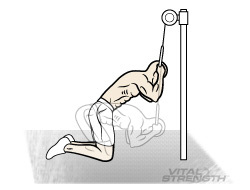 To intensify the movement get your training partner to place a plate across your lower/middle back. Repeat. Kneel below the high pulley, about a metre out from the cable weight stack. Grasp cable rope attachment with both hands and hold them at the sides of your head. Keeping your weight on your knees let the cable pull on your arms while you contract your abs and lower your torso toward the floor. Crunch your body, bringing your forearms down to your knees and your head toward the floor. Slowly return to the starting position. Repeat. Grip a medicine ball in both hands and lie on your back. Raise your legs so that they are straight and perpendicular to the floor. Hold the ball above your head with your arms straight. Raise your shoulder blades, arms and torso off the floor by engaging your abs until the ball touches your toes. Pause for 2 seconds at the top and begin to come down slowly again to the starting position. Repeat.